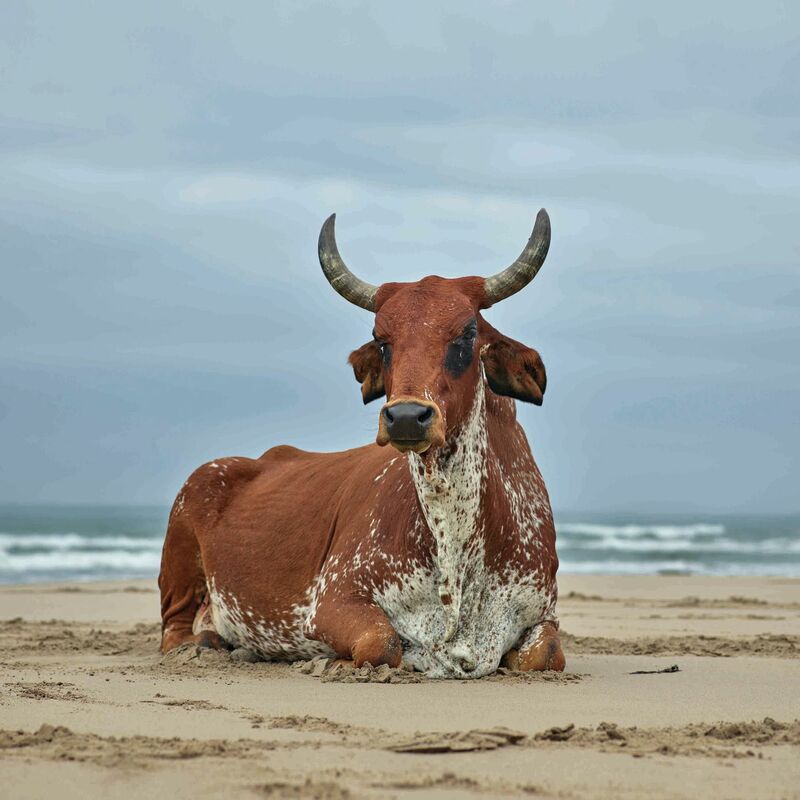 For a decade, Naudé has practised capturing and perfecting still moments of sharing between humans and animals - from feral dogs in South Africa to sacred cows in India, birds from Australian tablelands and rainforests. "The animal has secrets which, unlike the secrets of caves, mountains, seas, are specifically addressed to man. "- John Berger, Why Look at Animals? Everard Read London presents a solo exhibition by acclaimed South African photographer, Daniel Naudé. 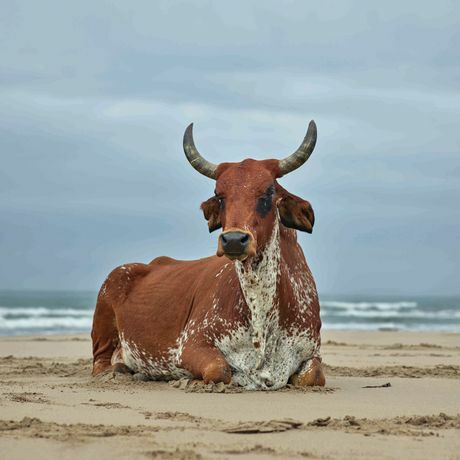 From his early encounters with stray dogs in Africa to his majestic images of Ankole cattle in Uganda and the Zebu cattle in Madagascar, Naudé manages to create the impression of time standing still. These portraits are also an attempt to create an enduring memory of what humanity is slowly and surely destroying.